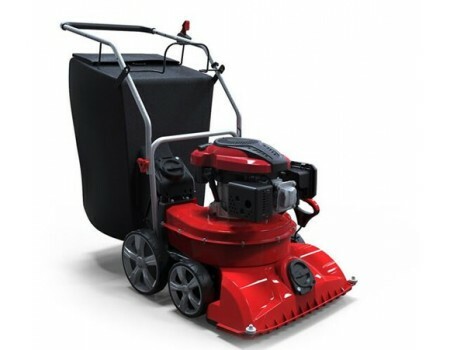 Wheeled vacuums are very handy for keeping the lawn and garden tidy throughout the year but especially in Autumn when the leaves are dropping. 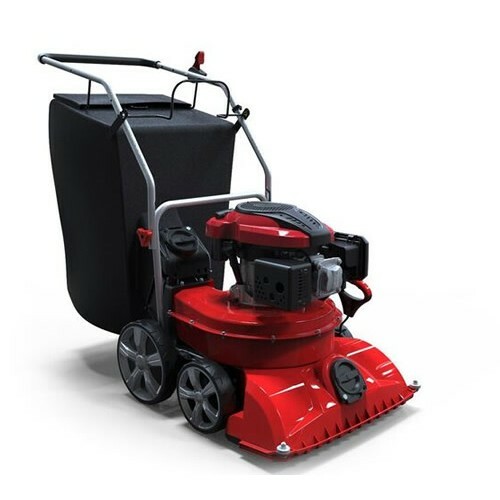 Walk behind garden vacs have been designed to vacuum up leaves and other organic garden debris including pine cones so you don’t have to manually collect them. 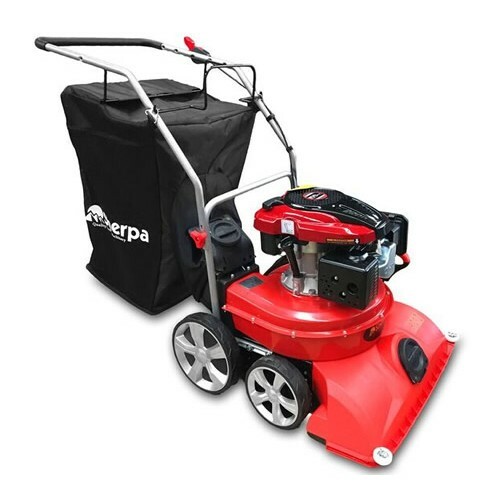 The Sherpa WV58L has a petrol engine which drives the vacuum and the 4 blade steel impeller. The impeller will mulch down organic material at a 12:1 ratio. All this material is collected into a 150l heavy duty fabric bag with solid base. The rear opening is zipped with two side opening vents for improved air flow. 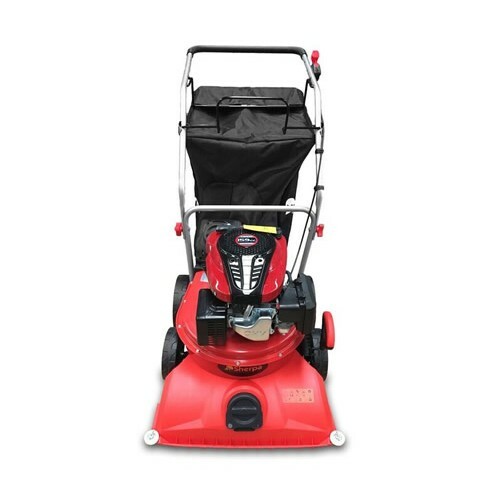 Designed for most domestic lawns and gardens the WV58L has a 58cm working width and can be used on an angle of up to 20 degrees. 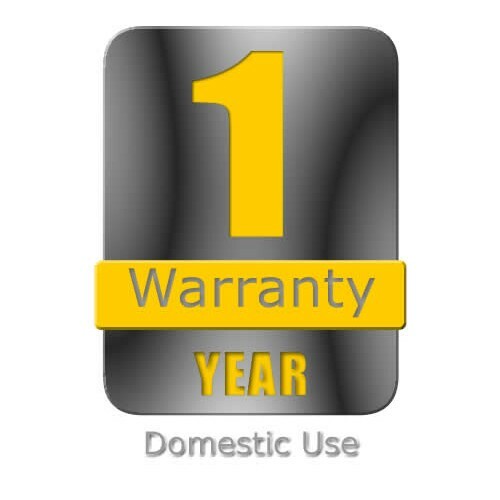 The working height of the vacuum can be adjusted via a central lever from 15 – 50mm. 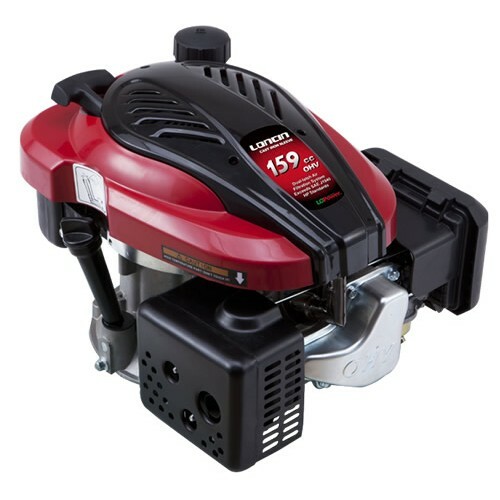 The WV58L has a hybrid construction of plastic vacuum chute with steel impeller housing.